On January 2, the 308 foot long fishing carrier Ou Ya Leng No. 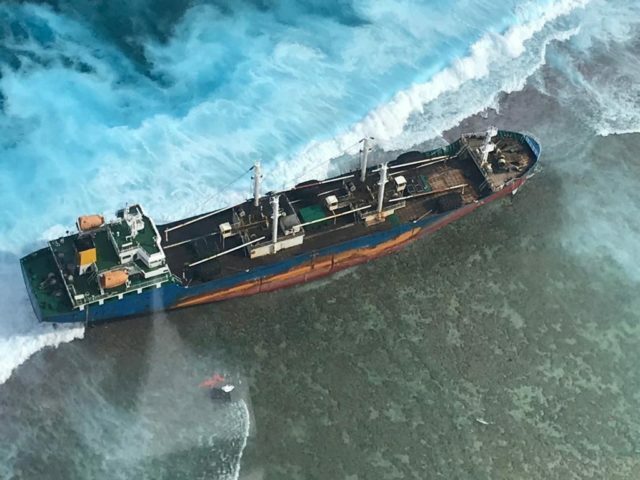 6 ran aground in the Marshall Islands on Taka Atoll. 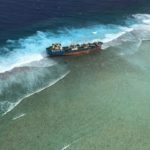 United States Coast Guard dispatched an aircraft to scene and found the crew was safe and no signs of pollution. 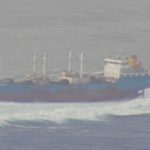 Two fishing vessels were en route to help unload cargo from the Ou Ya Leng No. 6. Reports state no injuries to the 24 crew. The incident is under investigation. 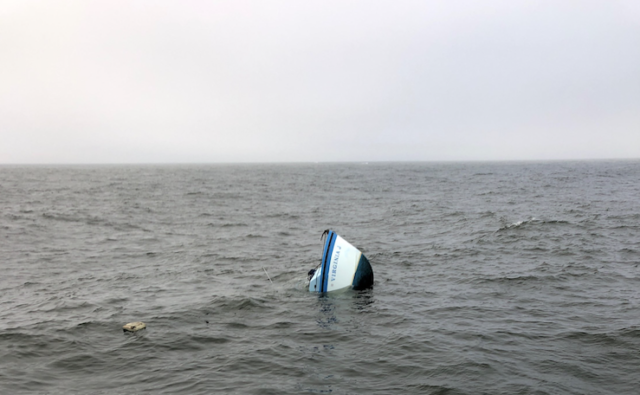 On July 26, the fishing vessel Virginia J sank in the Pacific Ocean off the coast of Half Moon Bay, California. The Virginia J suffered water ingress and a distress call was sent out. 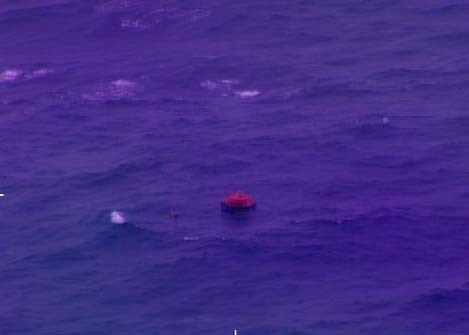 The Coast Guard dispatched a helicopter and the 47 foot long response vessel to the scene. 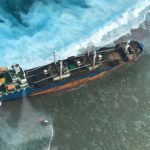 The Coast Guard also alerted other fishing vessels to assist in the rescue effort. 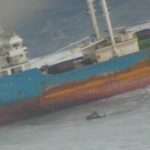 The fishing vessel Redeemer responded and rescued the two crewmen off the Virigina J. No reports of injuries. 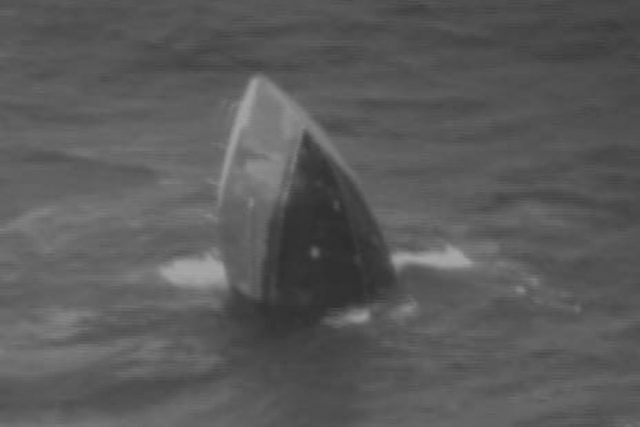 The Virginia J later sank a few miles offshore. 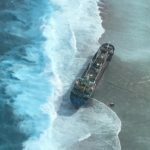 The Coast Guard has launched an investigation into the incident.